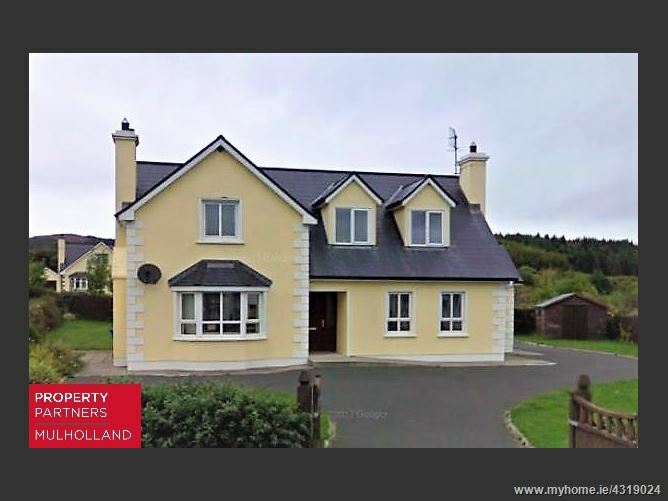 Spacious 4 bedroom detached, dormer style residence in a most appealing location, set in small development of mixed design, detached properties on the edge of Coolaney village. 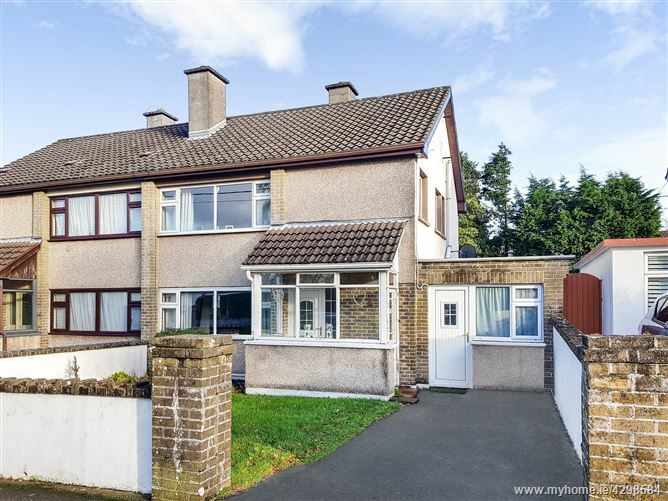 Ideal family home with spacious, well proportioned accommodation which includes a ground floor bedroom with en-suite. In good condition internally. The generous site with gardens front and rear, needs a little attention. 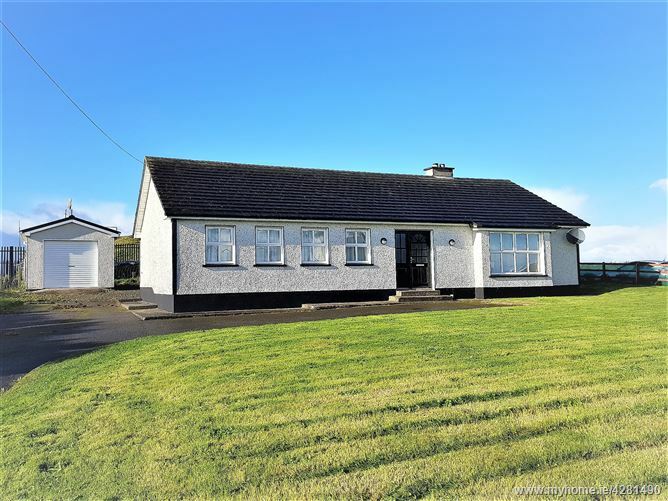 Well presented 3 bedroom bungalow with detached garage in the beautiful seaside village of Mullaghmore, in north Co. Sligo. 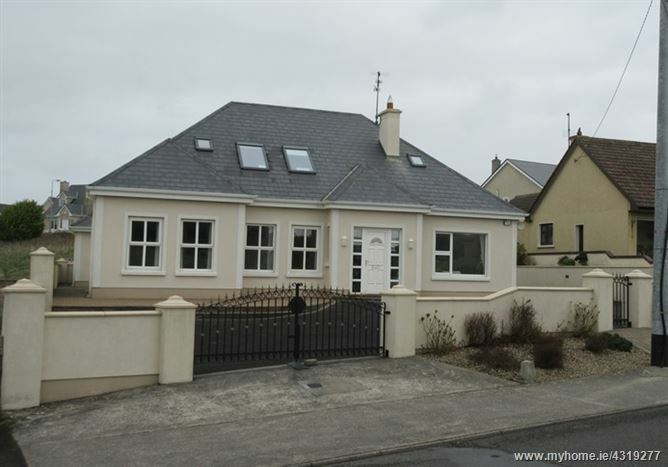 There are excellent sea views at the rear of the 0.3 acre site. 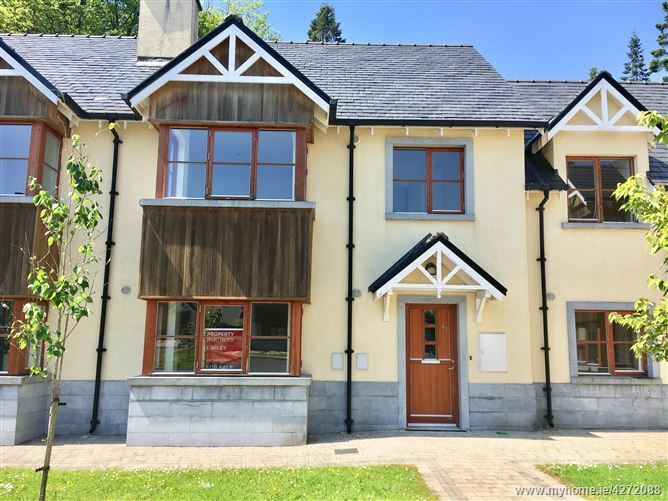 Walking distance to the wonderful beach and seafront. Gardens front and rear. 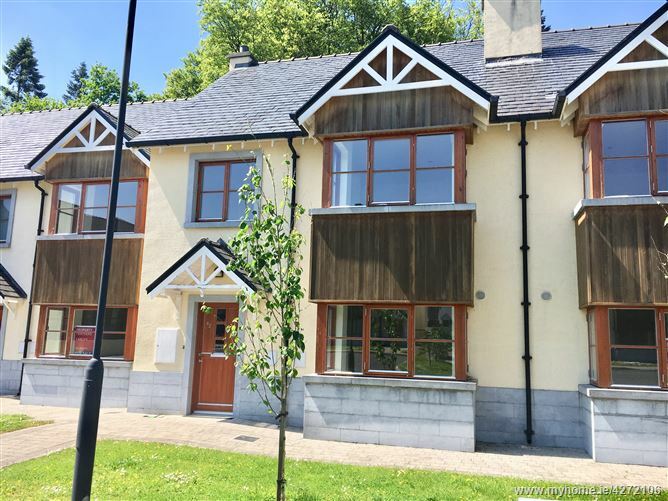 2 bedroom town house in this highly popular location, only 0.5 km west of Sligo town centre. 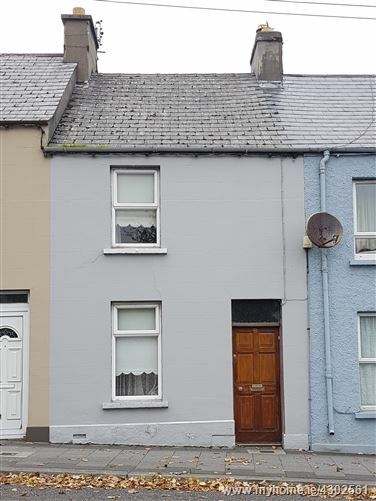 The property has the benefit of oil fired central heating, and a large patio area to rear. 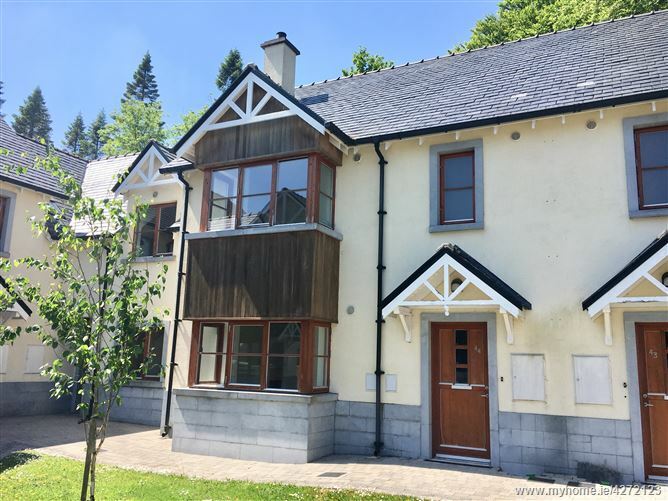 This lovely residence offers an excellent opportunity for someone seeking to downsize, or could be ideal for a first time buyer or indeed as an investment. Early viewing advised. 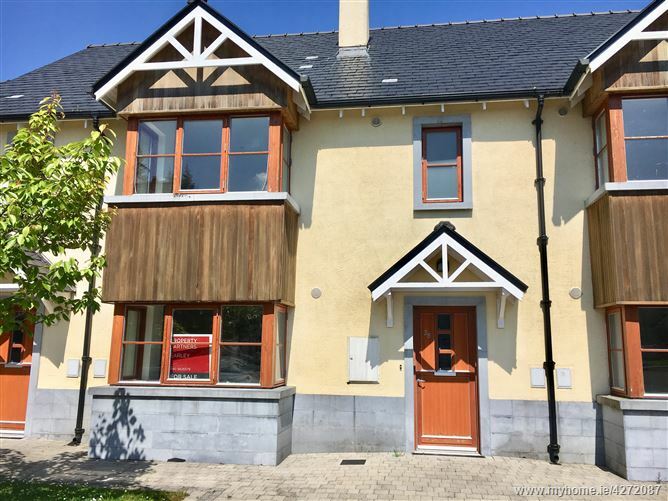 Well located, two storey semi detached residence within strolling distance of Sligo town centre, with many amenities in the immediate area. 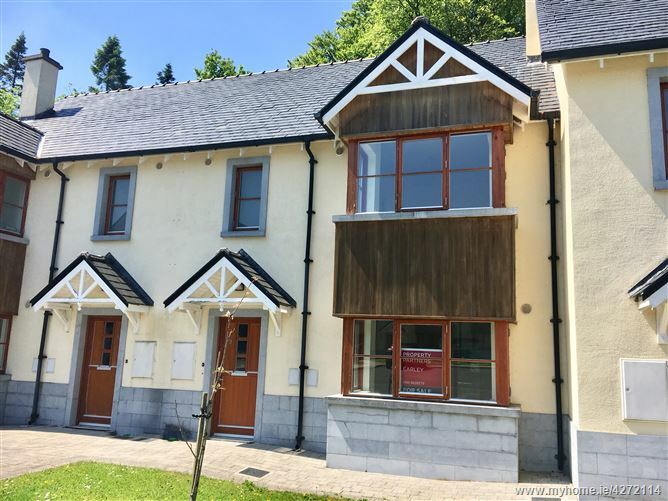 Offering bright, spacious living accommodation, this is an ideal family home, and a great opportunity for both owner occupier or investor. Gardens front and rear. Off street parking.